KEXP’s local show Audioasis, asked us if we would be interested in playing one of their monthly benefit shows and we jumped at the opportunity to support this month’s recipient, YouthCare. The show is Saturday, November 3rd at the Sunset Tavern. RSVP to the event here and purchase tickets here (only $7 in advance). 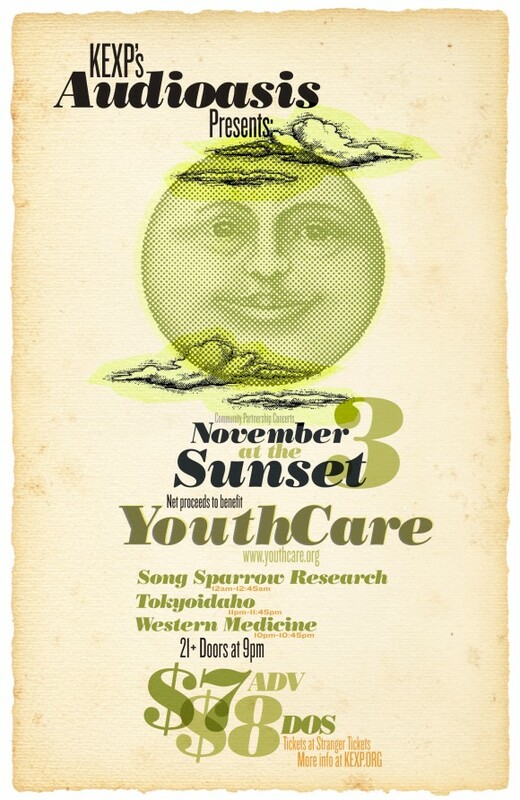 We are sharing the bill with fellow local Seattle bands, Western Medicine and Tokyoidaho. From YouthCare: “YouthCare builds confidence and self-sufficiency for homeless youth by providing a continuum of care that includes outreach, basic services, emergency shelter, housing, counseling, education, and employment training.” If you’d like to learn more or get involved, check out their website. 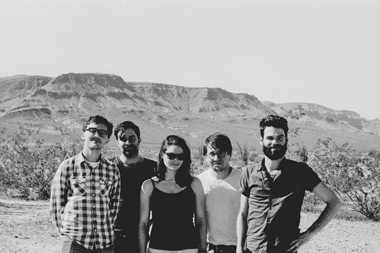 We’re excited and honored to be playing Seattle’s City Arts Fest 2012 alongside a huge lineup of really incredible artists. Our show is Thursday October 18th with Dusty 45s, Vince Mira Band, and Legendary Oaks at Barboza. Start time is 7pm and we’re up first so if you plan on coming out make sure not to miss our set. If you want to see other shows, wristbands can be purchased for every show for all four days at the City Arts site. Or you can get a single ticket at this link.